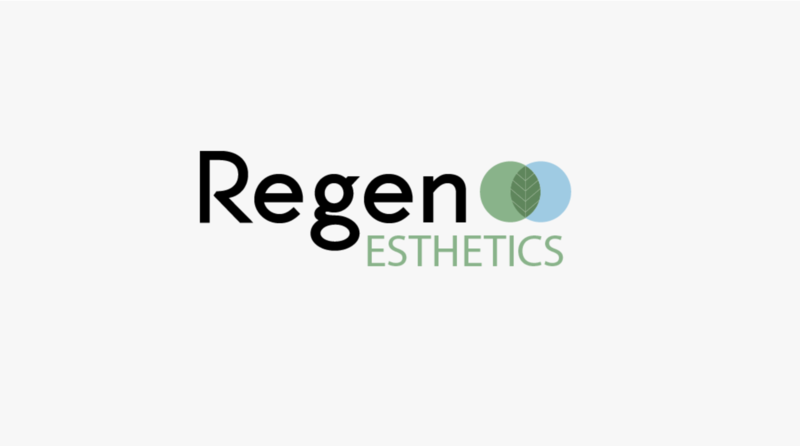 We created a new logo & branding package for Regen Esthetics. This new med spa is based around the United States. Website coming soon! This logo went through several iterations, and because it’s fun to see the work in progress — here are some earlier designs. 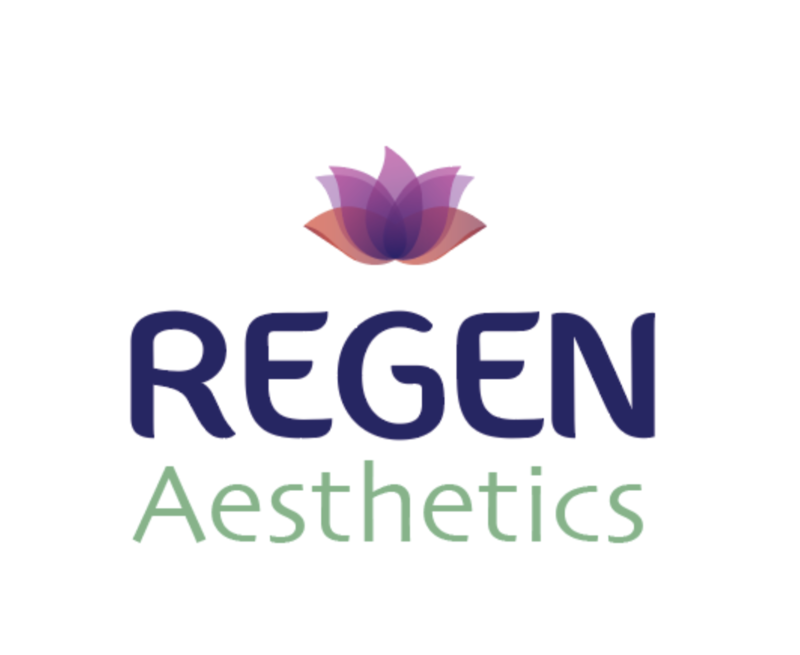 The client decided to change the spelling and drop the “a” in the final logo design. We went from the original lotus flower concept to a more refined, minimalist leaf with green and blue accents. We’re excited to see this new med spa brand grow!